Westminster Dragons are proud to announce our home venue for this season will be Capital City Academy! Capital City Academy, located in Willesden, is a National League regulated basketball facility that can host up to 200-400 spectators (bleacher seats). The last time the Dragons played at the venue was 2 years ago during a friendly against, back then, National League D1 team Westminster Warriors (photo below). Excellent Facilities Available at Capital City Academy\Capital City Academy is a highly attractive, state of the art building designed by one of the world’s leading firms of architects, Foster and Partners. Its ‘all glass‘ design allows the building to be flooded with natural light; making it an ideal location for filming, learning and the arts. The external design of the building holds many unique features. The sheer size of the building is immediately apparent, spanning ½ km in length. A covered walkway runs along the side of the building supported by a row of pillars & lit with spotlights. The all-glass design is also very eye-catching especially at night when lit up. It also boasts playing fields which can easily accommodate up to 10,000 people for larger events. The interior is as dramatic as it exterior. A central spine organises the building, forming a spacious internal street that runs through the centre of the school – this is a particularly striking feature. The building is made up of a ground floor, a mezzanine floor and the 1st floor which consists of a number of balconies overlooking the central ground floor walkway. 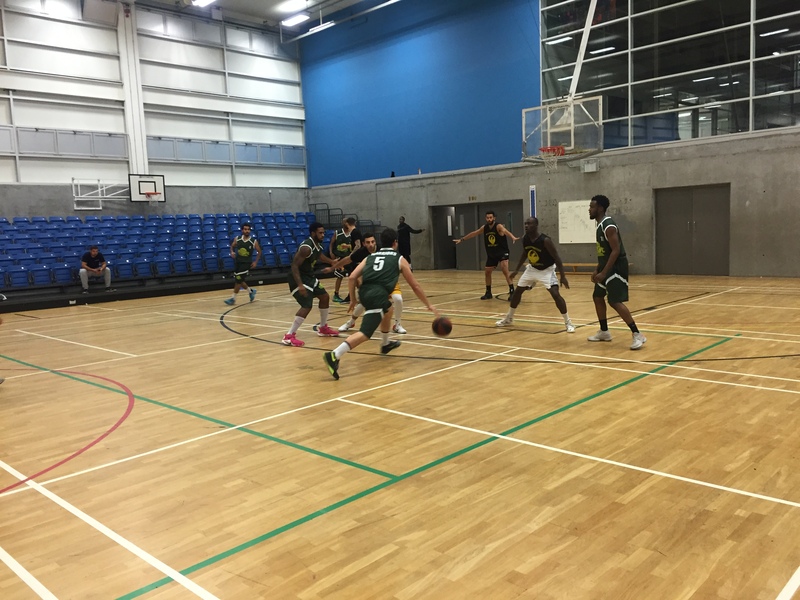 Westminster Dragons full National League schedule is available here. Not long till tip, come down and support our Dragons! 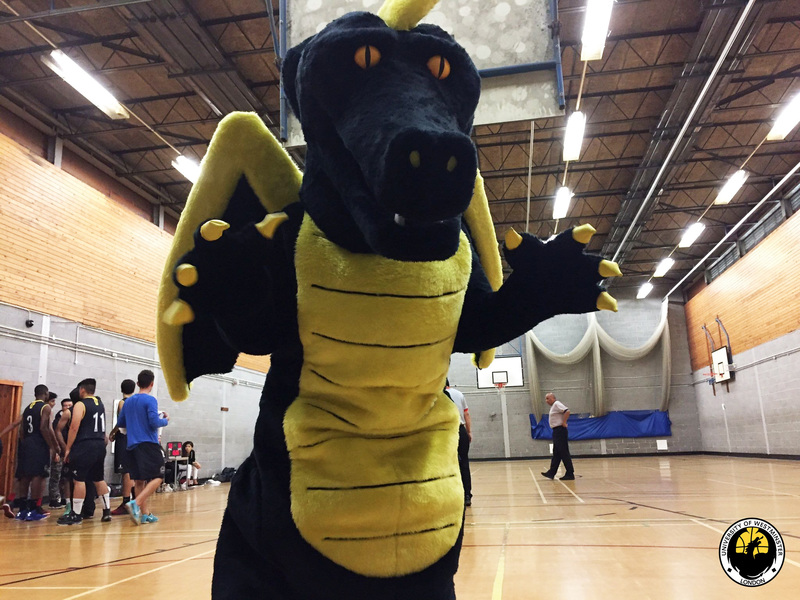 Admission to home games will be £2 – digital programme flyers will be available for each game – look out for our official Dragons mascot who will make a guest appearance at points during the season!